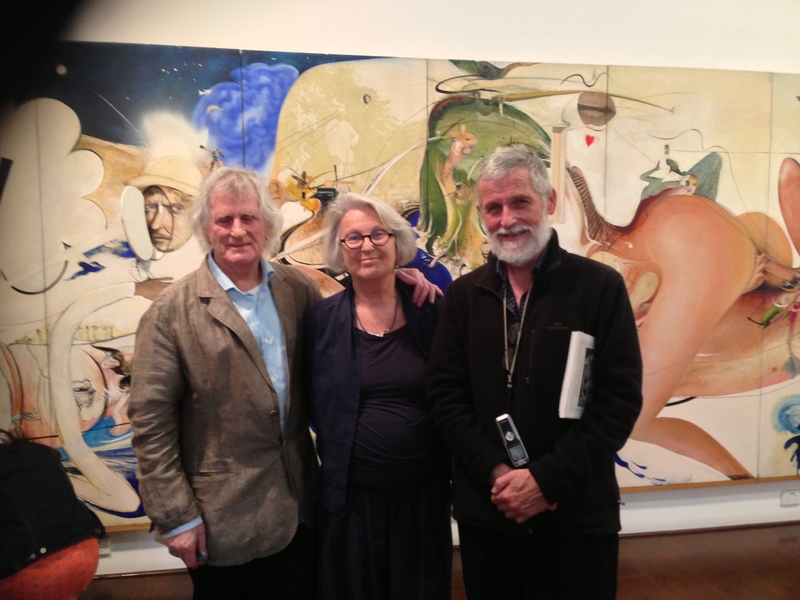 From the NSW Gallery we segued to the Brett Whiteley Studio where we were introduced to the amazing, Blake-inspired- painting Alchemy which was Whiteley’s attempt to express through painting his own spiritual quest for transformation, from matter to spirit. 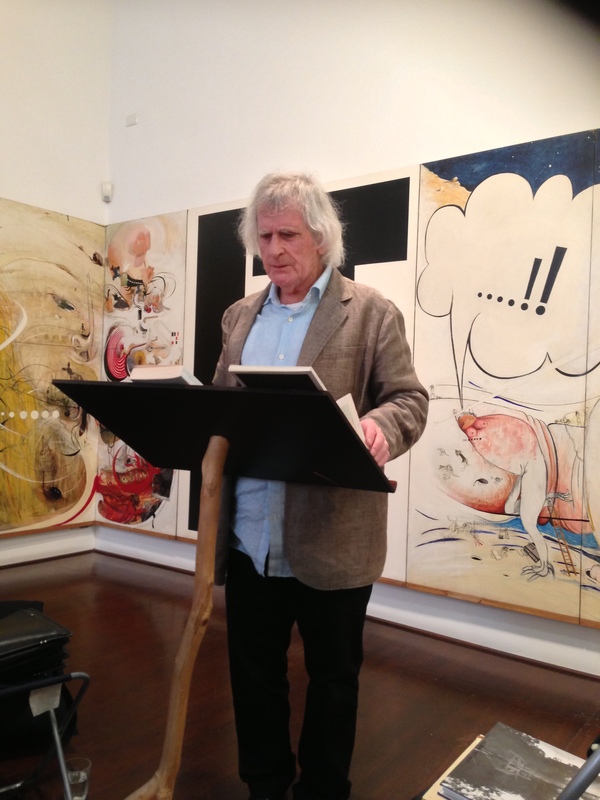 We had the extraordinary good fortune to have both Bob Adamson (one of Australia’s best living poets) and his wife Juno Gemes (professional photographer) there to tell us about their experience of Brett Whiteley when he was alive. 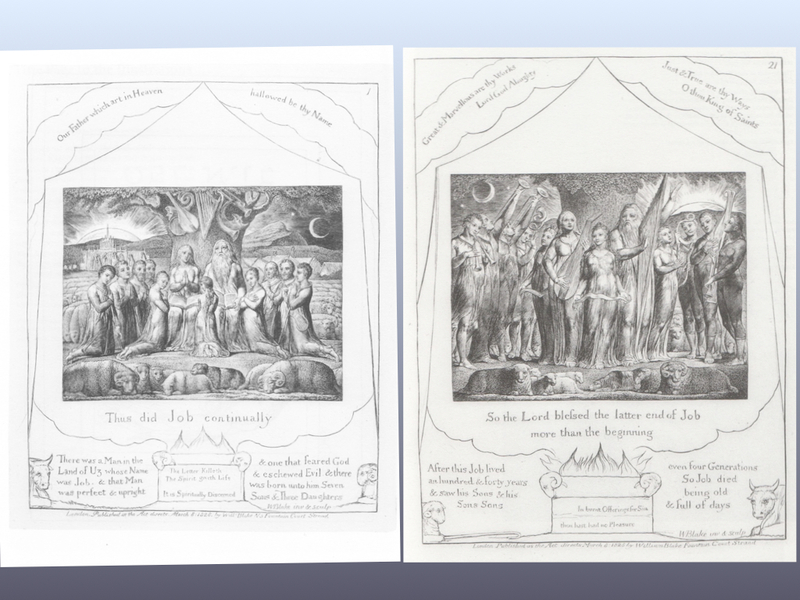 Bob also read several of his own current Blake inspired poems (top image). Blake is definitely alive and well in modern Australia. Second years found themselves also deeply immersed in modern art forms with Kandinsky ‘s The Spiritual in Art being one of the cornerstones of modern understanding of how art, literature and spirituality come together. Along with Kandinsky we explored Virginia Woolf’s quest to get beneath surface reality in her experimental writing (“Monday or Tuesday” & “The Mark on the Wall”): “I want to sink deeper and deeper, away from the surface with its hard separate facts.” What a powerful description of the drive behind so many modernist writers and painters. We also glanced at T.S. Eliot’s “Little Gidding”, especially his use of meta-language in section V where he tries to define how language somehow attempts to reach beyond its limited form of black and white marks on the page. In first year we listened to Australian voices at the turn of the century, with their quest for an authentic note to be struck against the harsh and indifferent sounds of Rule Brittania! Henry Lawon, Barbara Baynton and even lawyer Banjo Paterson sang the songs and stories that turned Australia into a nation, proud of its essential difference from England and Europe. So here is a crop of new topics for the next week of your blogging enterprise. Year 3: you have your set topic (see LEO)…. but you could also – on your own terms- record what struck you most especially about our fabulous visits this week. What will you take from that to pass on to your own students in years to come?? Year 2: Critical- have a glance at what Kandinsky is saying. Is there any point of contact between his views on the nature of art and what Virginia Woolf and/or T.S. Eliot as attempting to express. Year 2: Creative- take a line from either Eliot or Woolf and use this line as an opportunity to express something of your own understanding, in the style of either of these authors. Year 1: Creative- take a sentence, or a line from Lawson, Baynton or Paterson and construct a stanza or paragraph that captures an aspect of your own experience of the landscape- using the style of the author of your choice. Year 1: Critical- Do you think Barbara Baynton was intentionally criticising the church at the end of “The Chosen Vessel” or was this story more about the lack of male insight into women’s predicament at this time? Remember, in all years you are permitted to create your own topics. Remember also to try to create a visually appealing Blog site. The painting ‘Kandinsky Inspired 3’ is my work, it can be found on artwyrd.deviantart.com. Thank you.